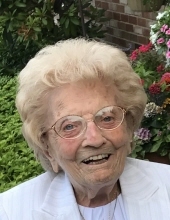 Peabody, MA – Lillian Helen (Linsky) Shapiro, age 89, of Peabody, former longtime Newburyport resident, died March 31, 2018, at Beverly Hospital. 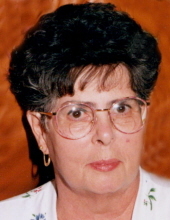 She was predeceased by her husband of over 51 years, Arnold L. Shapiro, who died February 27, 2002. Beverly – Aline E. ‘Noonie’ Gilligan, 91, of Beverly, passed away with her family by her side at the Sawtelle Family Hospice House in Reading on Wednesday, March 28, 2018. She was the loving wife of the late William P.
Peabody – Antonio Antonelli, 87, of Peabody, passed away Friday morning at the Brentwood Nursing Home in Danvers following a brief illness. He was the devoted husband of Filomena (Iocco) Antonelli with whom he shared over 61 years of marriage. 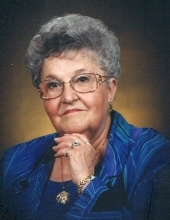 MARION — Sarah Adeline (Johnson) Gulecas of Marion, our sweetest mother, grandmother and friend, passed away on Thursday March 29, 2018 after a brief illness at the age of 87. She was the wife of the late Lazarus H. Gulecas.